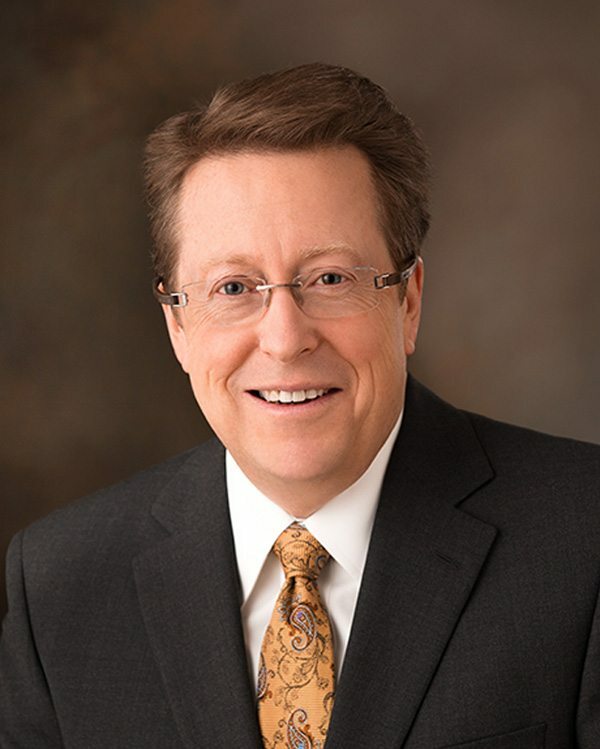 Mr. Miller has more than 30 years of experience in public accounting and is the Senior Managing Member of Rocky Mountain Advisory LLC in Salt Lake City, Utah. He has been primarily involved with investigative accounting work, bankruptcy case work, troubled company workouts, breach of contract, contract claims, and fraud examinations. Mr. Miller regularly serves as a bankruptcy trustee and receiver. Mr. Miller is a Certified Public Accountant, a Certified Fraud Examiner, and a Certified Insolvency and Restructuring Advisor. Mr. Miller is a member of the Commercial Panel of the American Arbitration Association and a Fellow in the American College of Bankruptcy.